Born in Germany, Dotcom has resided in New Zealand since 2010, where he is currently fighting extradition to the US for charges relating to racketeering, copyright infringement, money laundering, and fraud. The US has claimed millions of dollars worth of his assets which were seized through court orders in New Zealand and Hong Kong back in 2012. 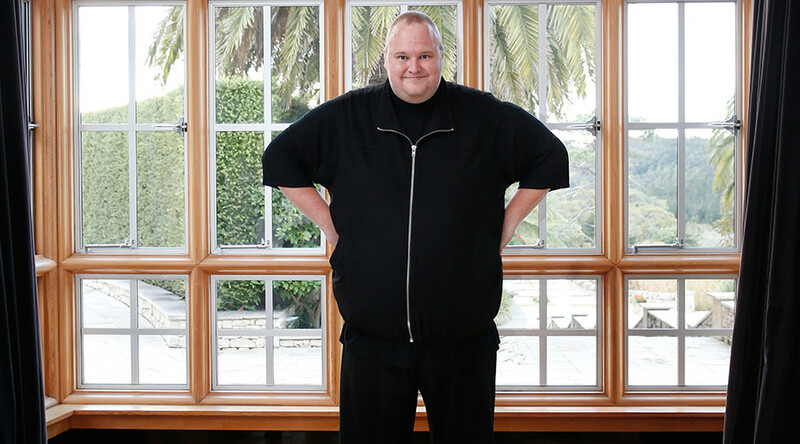 Dotcom is listed in the case as a defendant alongside his wife Mona and several members of the Megaupload staff who are also wanted in the US.